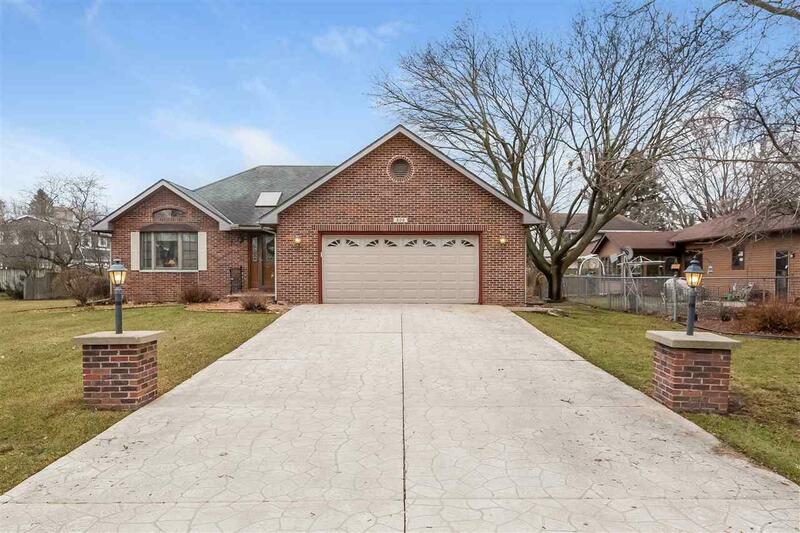 Welcome home to this stately, custom built all brick Ranch style home. Fully landscaped and welcoming outdoor space with stamped driveway and stone water feature. 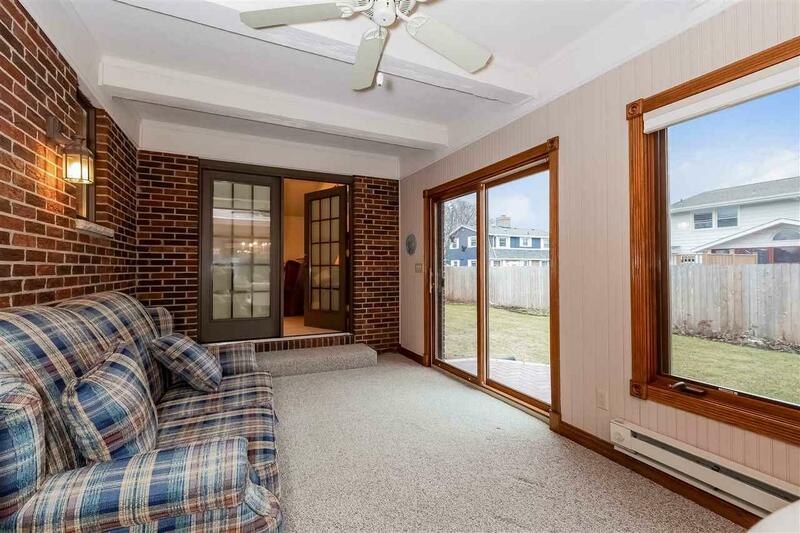 This home features spacious main floor living room with cathedral ceiling and brick fireplace. Large kitchen with eating area and breakfast bar. 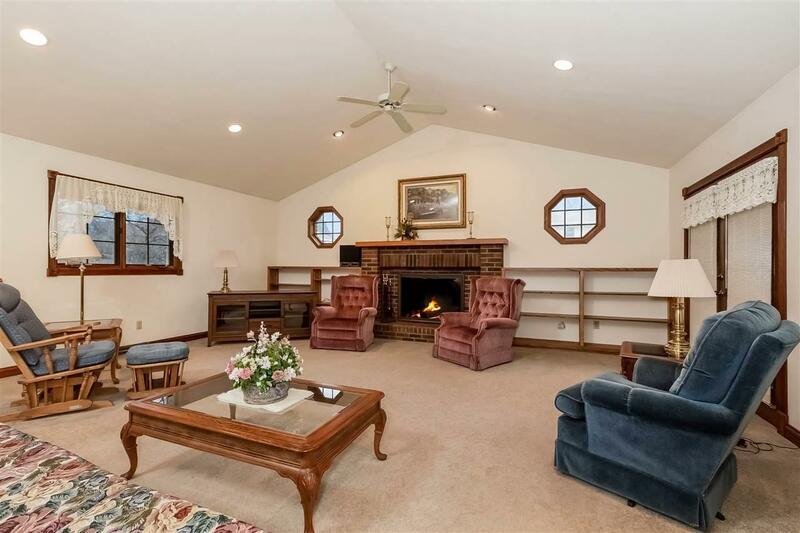 Finished lower level with large family room and stone fireplace surround Per Seller: new water heater in 2018, and newer roof. Fully handicapped accessible. HOA Home warranty included for peace of mind.